Lush Fab Glam Inspired Lifestyle For The Modern Woman: Quotes To Inspire: Think, Dream, DO! Quotes To Inspire: Think, Dream, DO! The spring season is a time for new beginnings, embracing change and finding the motivation that we need to dream, build upon and manifest our goals into reality. We hope the fabulous quotes and words of wisdom below, will help inspire you to do so. 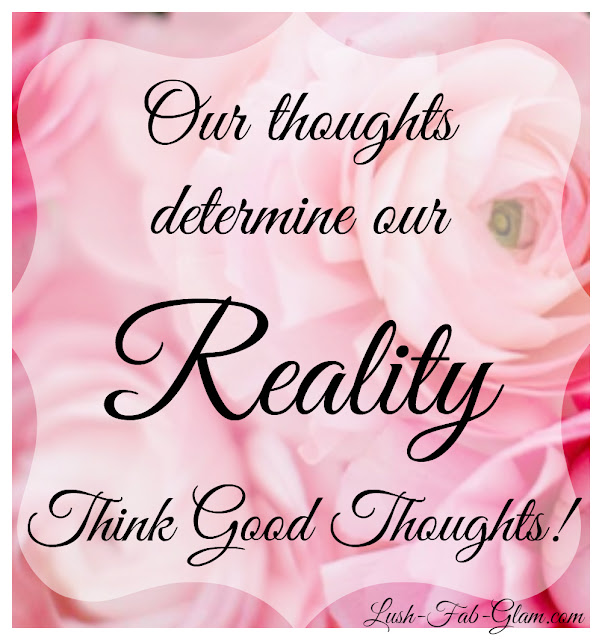 Quote 1: "Our thoughts determine our reality. Think good thoughts!" 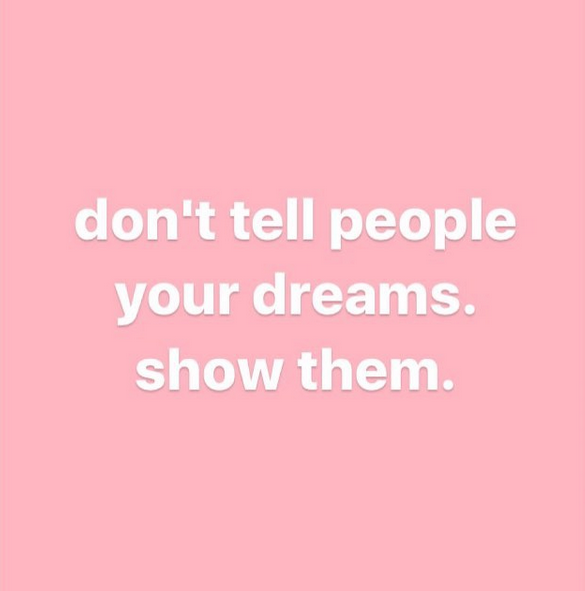 Quote 2: "Don't tell people your dreams. Show them." 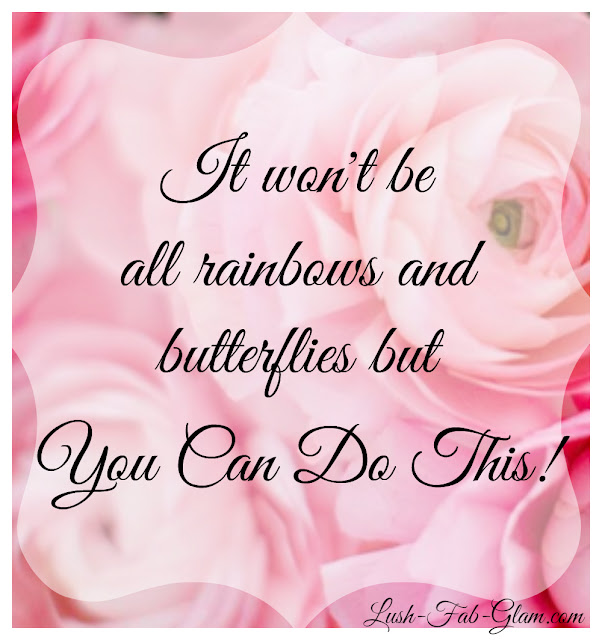 Quote 3: "It won't be all rainbows and butterflies but you can do this!" 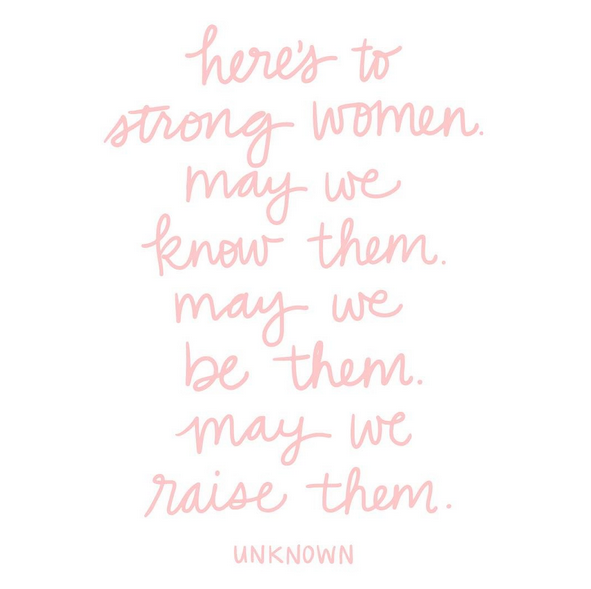 Quote 4: "Here's to strong women. May we know them, may we be them, may we raise them." Read more inspirational quotes featured in our Words of Wisdom series.